Fun at Summer Camp – Autism Activities for Awesome Kids! 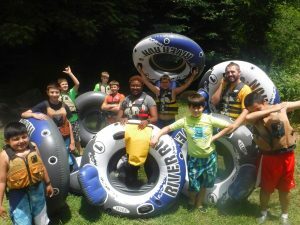 Fun at Summer Camp – ADHD and Autism Activities! 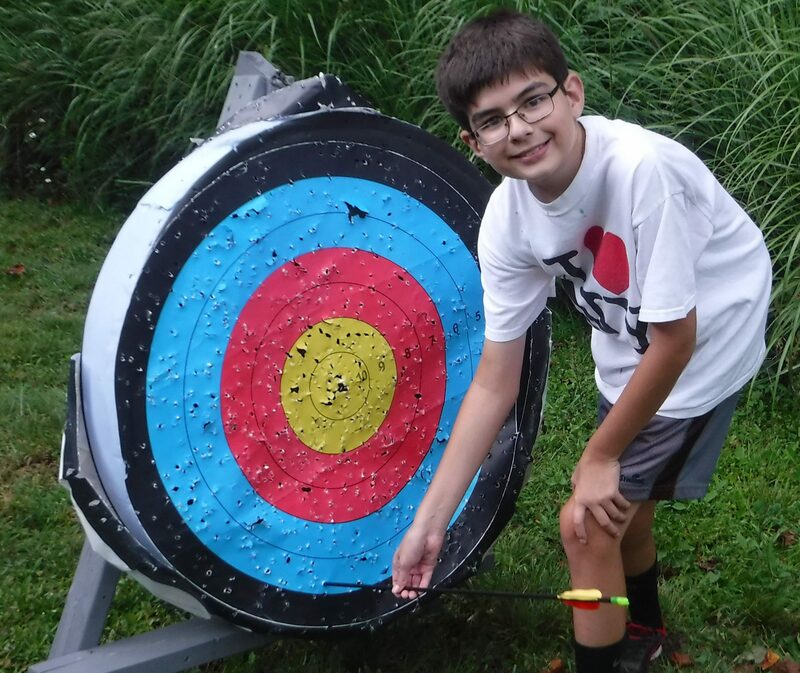 At Talisman, we offer a traditional summer camp experience for children and campers diagnosed with Asperger’s, high-functioning autism and ADHD. We have programs for a wide range of ages, interests and needs. We create each activity specifically to promote fun and learning. All of our activities are challenge-by-choice, which allows our campers to push their comfort zones as far as they feel comfortable. Talisman provides camper-focused autism activities that encourage campers to learn and grow while having the time of their life. This is camp just like your siblings and friends go to … but Talisman is a little special … because you will be here! Check out a list of just a few things we do at our amazing summer camp for Asperger’s, ASD, ADHD and special needs children and young adults.